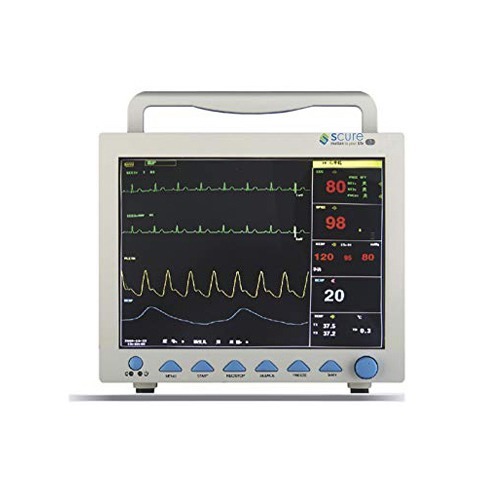 We are the leading manufacturers of Multiparameter patient monitor in India. We silverline meditech always provide cost effective solutions and value added healthcare equipments and products since 20 years. During this decades of long journey we have establish reputation in India as well as global market due to our quality products. What is Multi-parameter patient monitor and for what it is used? As we know that monitoring is necessary in any type of medical practice. It is surveillance of disease and condition of the patient and several other parameters over the time. The multi-parameter monitor gives the real time information about the patient’s conditions. 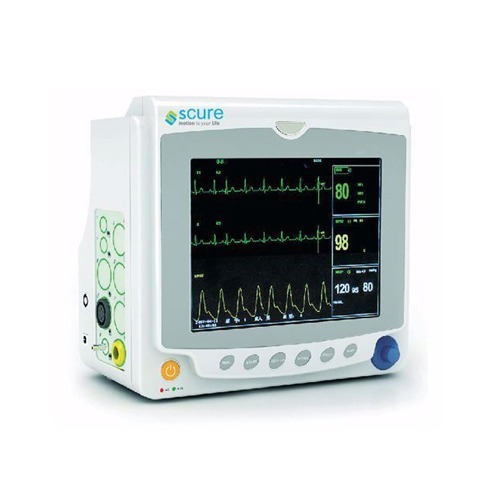 This medical monitor helps in measuring patients vital signs such as blood pressure, body temperature, multi lead ECG, respiration, SpO2 and reduces risk of complication. It makes use of alternative current and direct current. 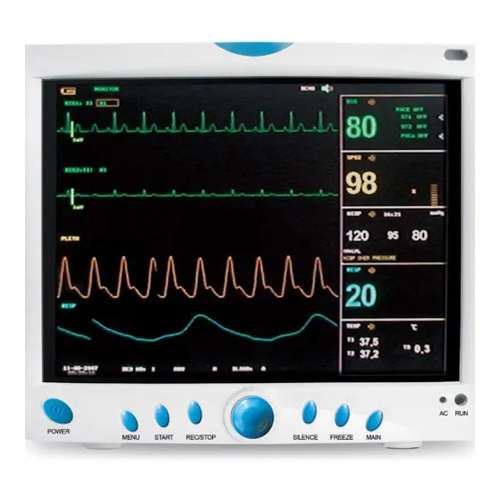 The advanced monitors can even warn about pending fatal cardiac conditions before visible signs are noticeable. The monitor also has communication links for displaying and recording the results. The sensors are basically biosensors and mechanical sensors. The display device is used to display the data on CRT or LED or LCD screen. Nowadays most of the modern display use digital signal processing (DSP). 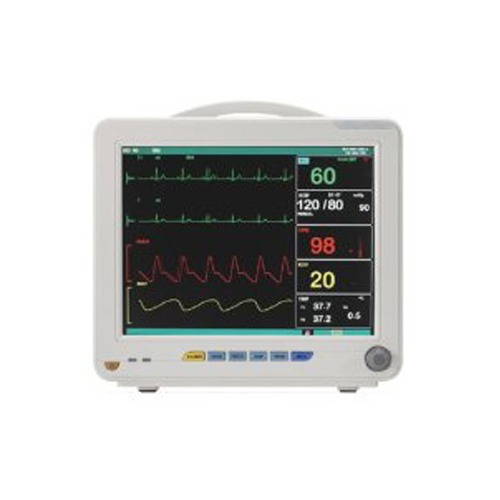 Price of Multipara patient monitor in India? Are you looking for an affordable Multi-parameter patient monitor then you are at right place you will face no compromise with Multipara patient monitor from silverline meditech. We provide this product in three different models MP 8400, MP 1200 and MP 1210 Multi Parameter Monitors as per the client request at rock bottom prices within business working days. We offer lowest price Multipara patient monitor and the affordability that allow you to provide patients with world-class monitoring technology while continue within your budget.